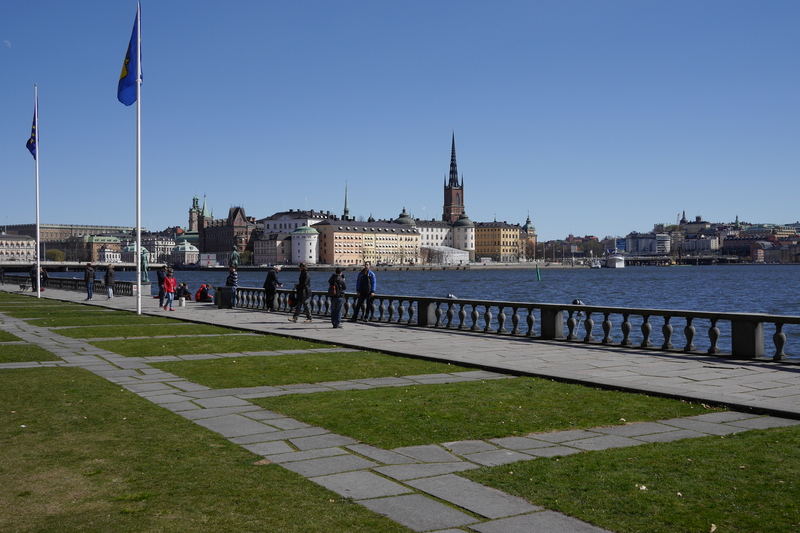 At the end of April 2015, Axel Hecht, Matjaž Horvat, George Roter, and I took a trip to Stockholm to organize a l10n hackathon for the Nordic l10n teams. The last time we did something like this was in 2013. 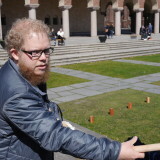 Essentially, Brian King, Axel, and I organized a central Nordic hackathon in Copenhagen, then we hopped in a car and drove from there to Gothenburg, Oslo, and Stockholm, organizing MozCafes all along the way to learn more about the Nordic community. 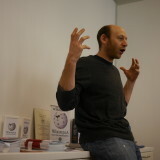 On my way to meet with Brian and Axel in Copenhagen, I also stopped into Reykjavík for Iceland’s first MozCafe. 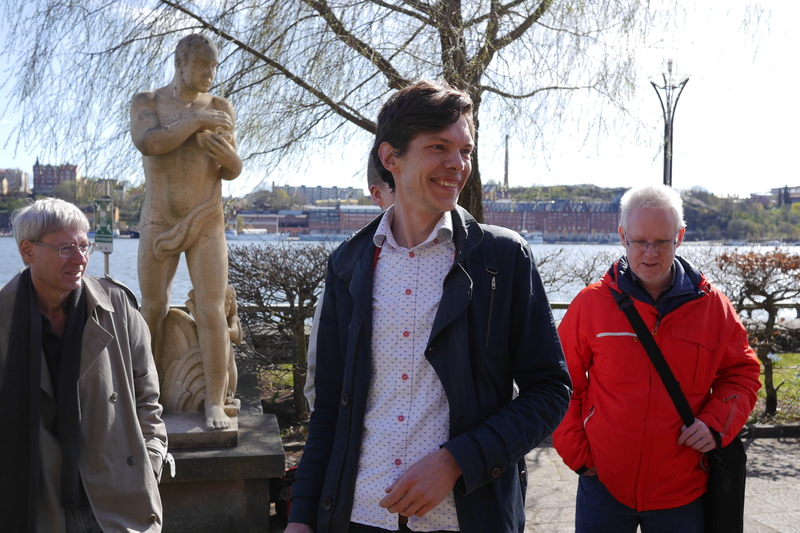 Since that experience, members from various Nordic communities expressed a lot of interest in holding another Nordic community meetup targeted at localization within the region. We were more than happy to help! 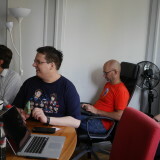 Not only were we happy to help, but staff from Wikimedia Sverige were very happy to allow us to use their office space for the event. They shared with us how their community is growing and were excited to be able to collaborate with Mozilla for this event. 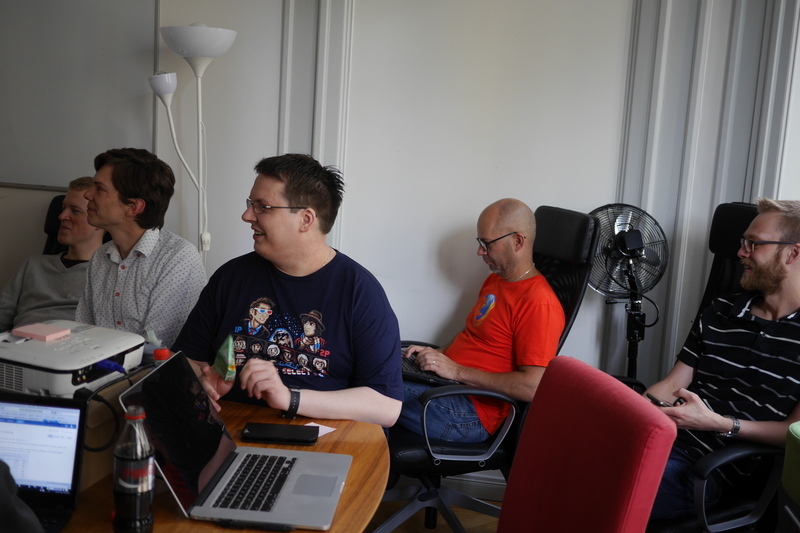 The agenda was tailored to discussing both global l10n & Mozilla topics as well as topics specific to l10n in Nordic countries. 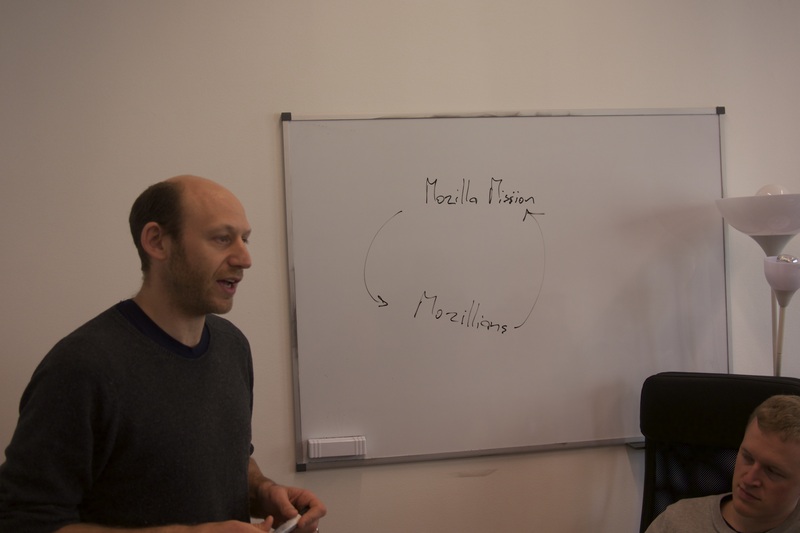 Axel and George provided a good overview of updates from the last Mozilla All-Hands work week in Portland, as well as discussed the virtuous participation cycle. 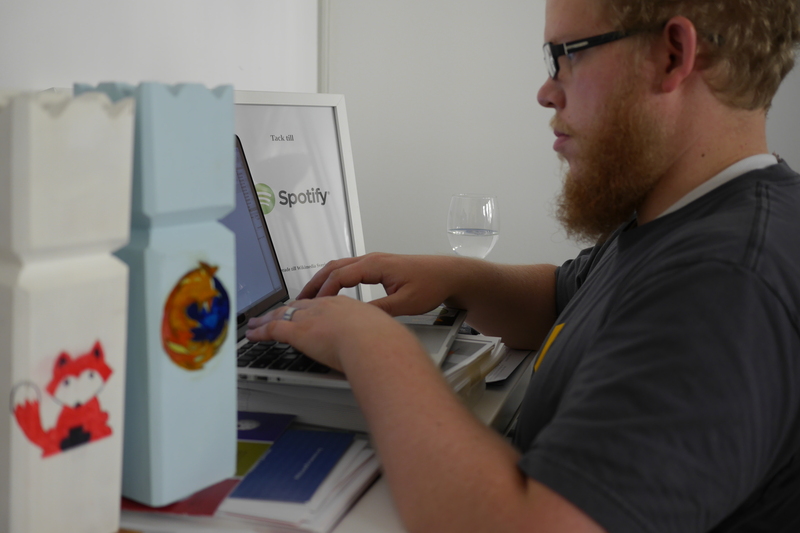 Everyone also left with a thorough understanding of the Firefox release and development focus for 2015. We then jumped into how each Nordic l10n community’s status and how they’re seeing their products being used in their region. 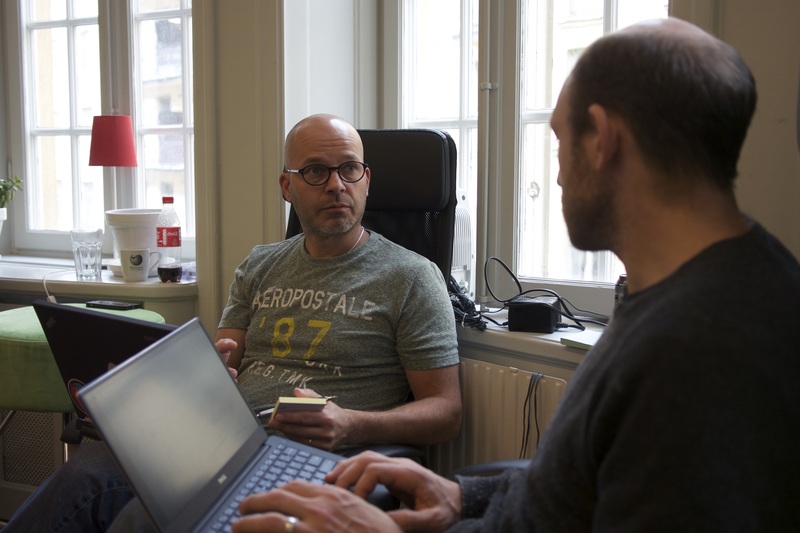 One of the most impactful lessons that the l10n-drivers took away from this experience is that Nordic localizers are most empowered when they know their localizations are being used. With changes to the Mozilla metrics systems, it’s been difficult to identify and interpret practical usage data on a per locale basis. Understanding that this is key to Nordic localizer empowerment has caused metrics to rise higher in our priorities to better understand and share with locale leaders. Sunday was the day for project catch-up work. All teams updated their l10n wiki pages. We got new projects up-and-running, provided some one-on-one training where requested, and translated many strings across all 6 locales present. 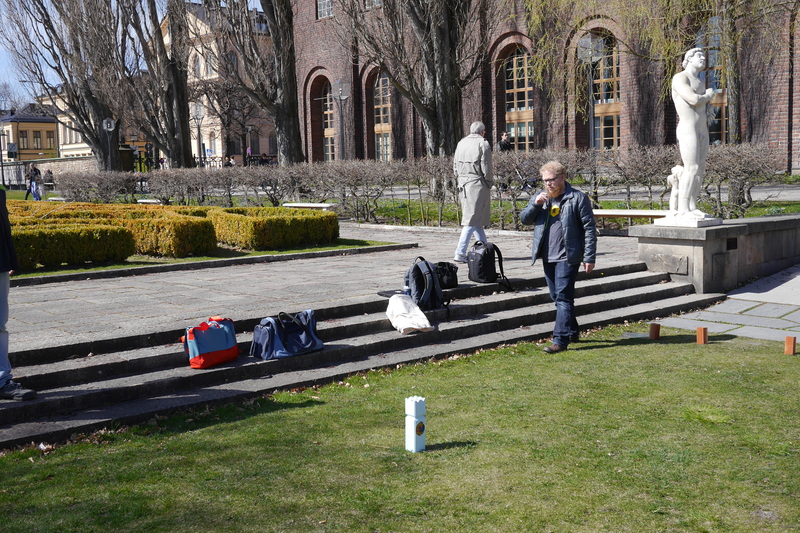 Finally, we ended the day with a Swedish outdoor pastime, kubb. 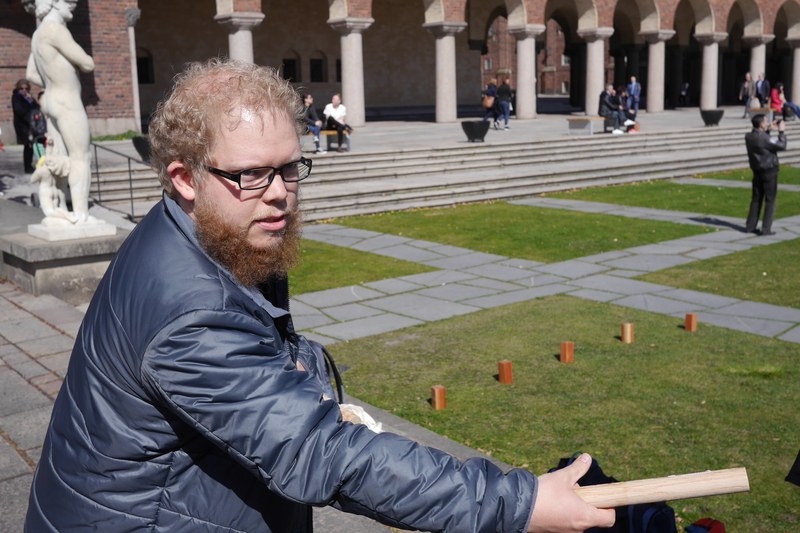 The tournament consisted of each l10n team competing to take home a custom Firefox kubb set. We knew the matches were getting more and more intense when the healthy trash talk moved from English to Nordic languages. 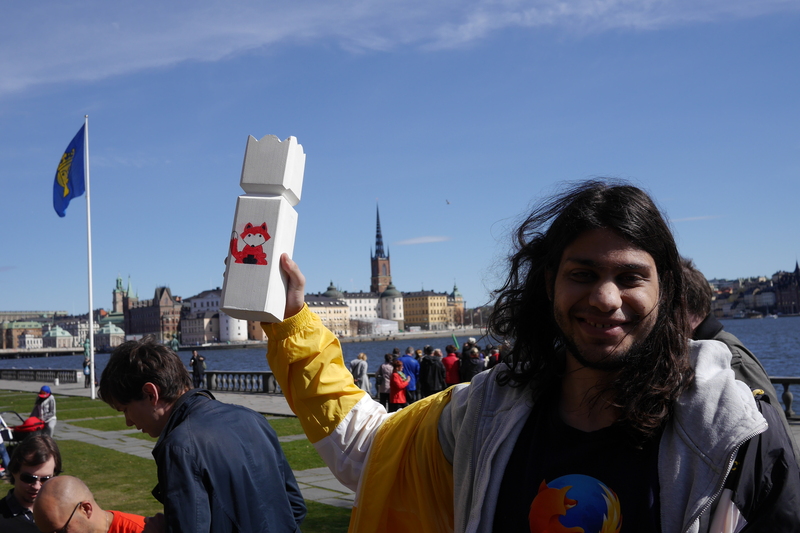 😉 After some intense matches, the Danish l10n team left both victorious and with the Firefox kubb set, with the Swedish l10n team coming in second place. 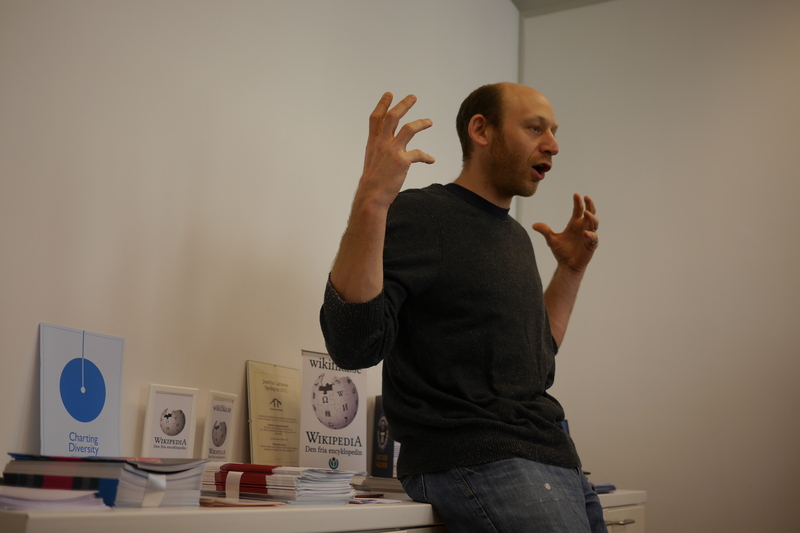 I want to thank Wikimedia Sverige for hosting the event. We couldn’t have done it without their generosity. Thank you! I also want to thank Oliver Propst for providing these great pictures of the event and Luna Jernberg for making sure our pizza fuel was never short. The victorious Danish l10n team! 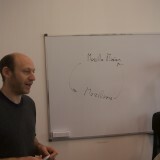 George Roter on Mozilla Participation. 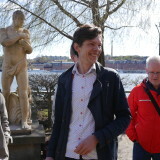 Axel Hecht with Håvar Henriksen and Bjørn Svindseth from the Norwegian l10n teams. George Roter on the virtuous participation cycle. Listening in and translating strings. 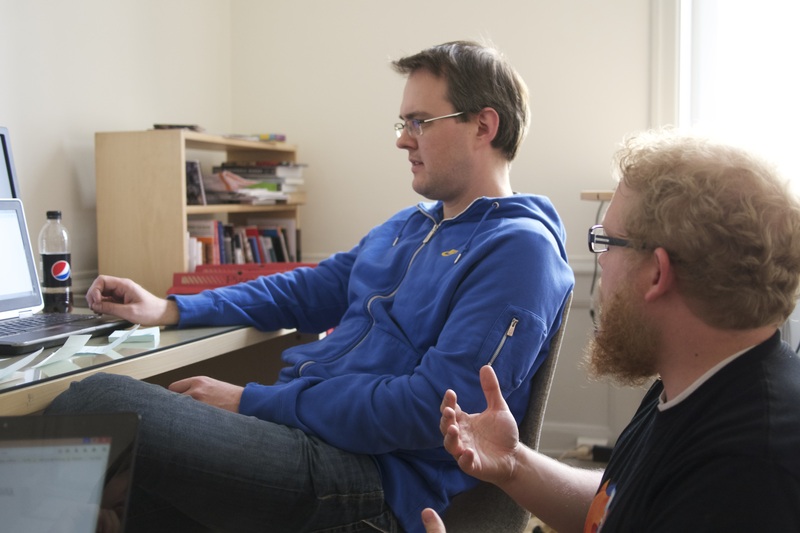 Jeff Beatty and Ville Pohjanheimo discussing Finnish localization. 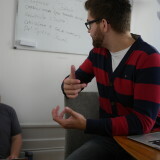 Kristján Mathiesen discussing Icelandic localization with George Roter. 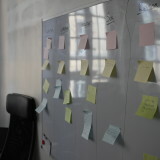 Making sure l10n projects are up-to-date. 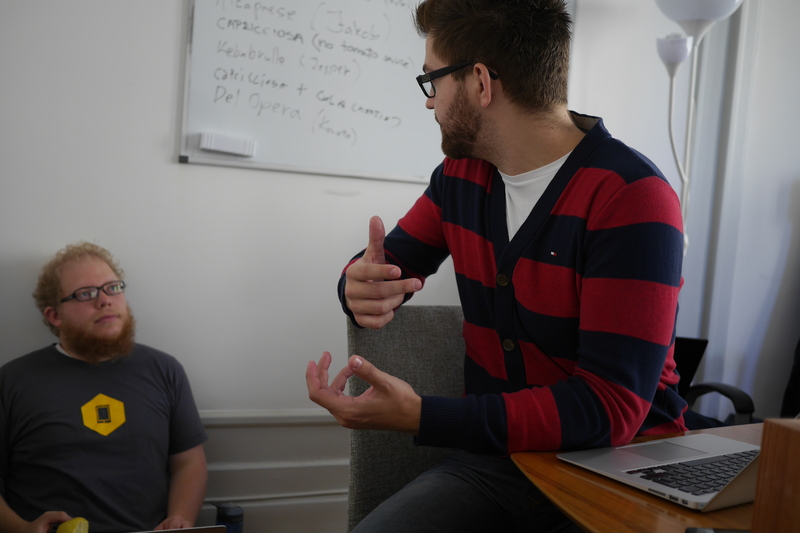 Andreas Pettersson training Luna Jernberg on using hg to maintain Firefox Beta localizations in Swedish. 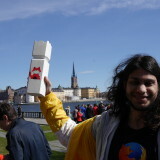 Jeff Beatty vouching for Nordic Mozillians next to Firefox and Fennec kubb king pieces. 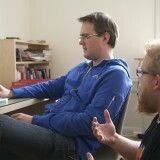 Discussion between Jeff Beatty and Matjaž Horvat. 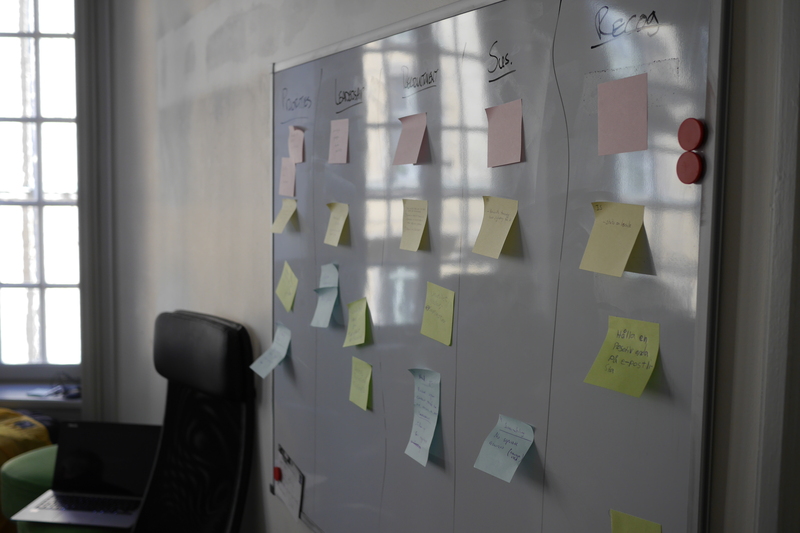 Post-it notes about Nordic l10n community efforts. 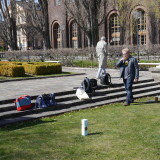 Jeff Beatty teaching the group how to throw a kubb baton. 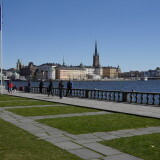 Beautiful day for kubb outside Stockholm City Hall. Luna Jernberg takes home the Fennec king piece. 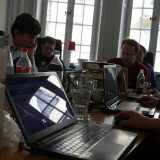 This was an AWESOME hackathon (also my first one…). 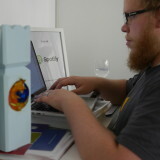 I thoroughly enjoyed it, learned a lot, got to know the Mozillians and L10n´s better – all around great event. Thanks to everyone for organizing it. 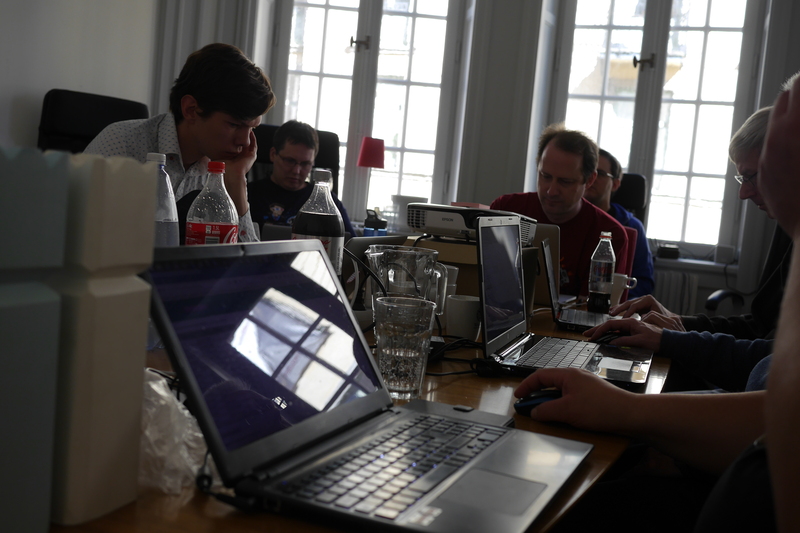 This was just awesome, and also my first L10n hackathon. Looking forward for the next one! 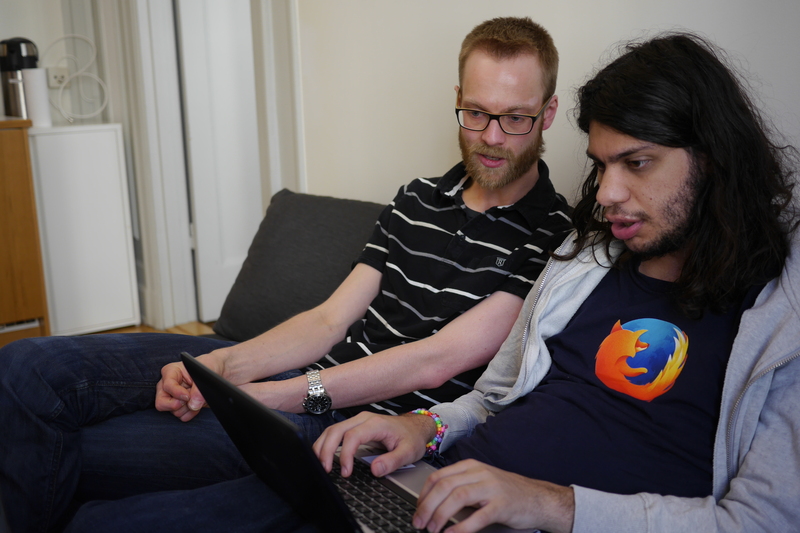 It was great seeing and get to know so many Mozillians, and also great seeing fellow Norwegian, Bjørn, again – which I hadn’t seen since 2013.